Just Tyres will keep you up to date with all the latest news and information in the tyre industry and we'll also include some great stories surrounding the motoring industry. 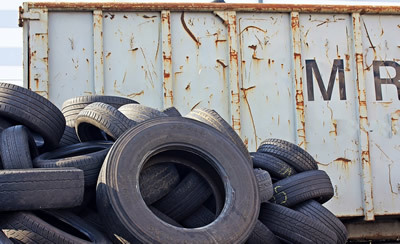 Want to know more about Just Tyres? Find out below. We are proud to announce that we are a female friendly approved business and part of the Foxy Ladies Drivers Club partnership scheme. This partnership is of upmost importance to Just Tyres as it represents our values and ethos as a company. Rolling resistance is a term used a lot in the tyre industry, and one you’re likely to come across when looking at details about various tyres. But what exactly does this term mean, and why is it important to consider when buying replacement tyres? 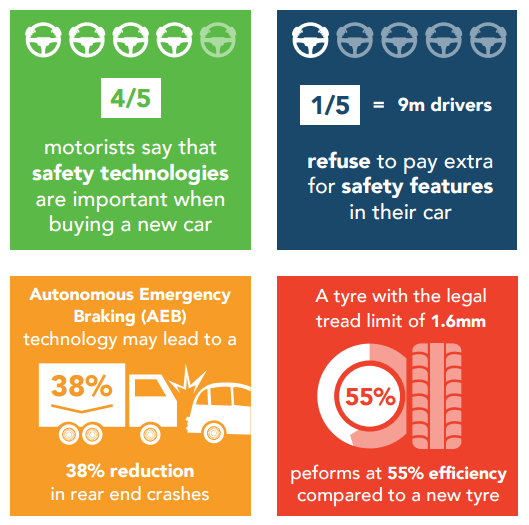 When it comes to picking out a set of tyres there are a lot of things to consider - from the fit to the requirements of your car, it’s important to select the right tyre for your needs. Another factor that is also important to think about is the season. 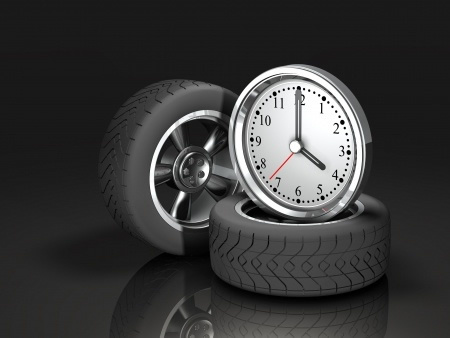 When you’re looking for a set of replacement tyres there are a lot of things to consider, and one of the most common questions customers ask is: how long do tyres last? While this is a fair question to ask, unfortunately there is no definitive answer. 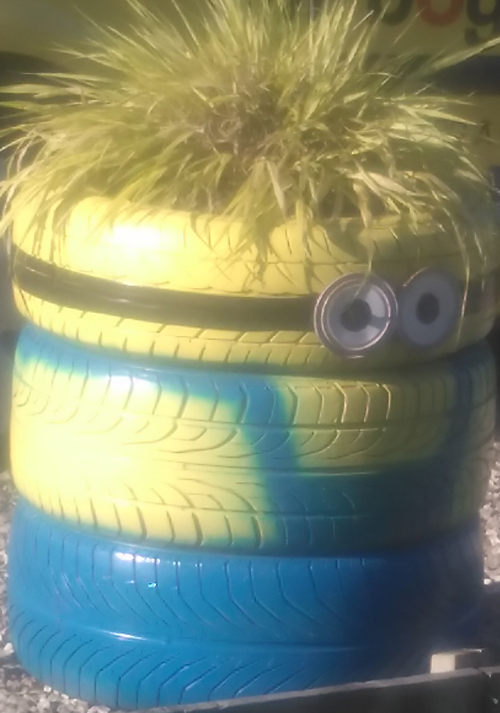 What Happens to a Used Tyre? Do you know the right way to check your tyres tread depth and that you can do it simply by using a 20p piece? Just Tyres, who sell a wide range of quality tyres, were recently selected to join the Google Certified Shops program.